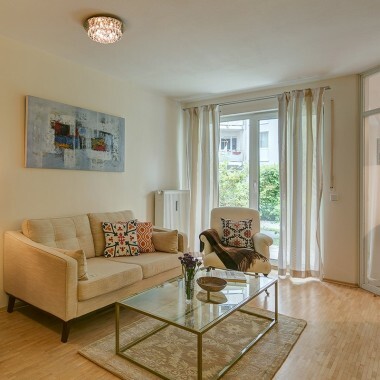 Centrally located in the district of Ludwigsvorstadt, this charming Munich studio apartment to rent is just a short stroll from the famous Oktoberfest venue and the Theresienwiese U-Bahn station. 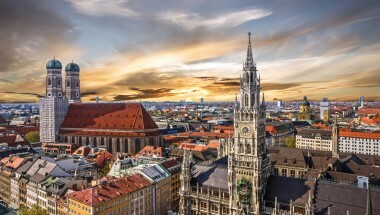 As well as this, it's near the busy Karlsplatz shopping area, the outstanding Pinakothek Art Galleries and the well-visited Deutsches Museum offering scientific and technological masterpieces. The studio is located on the ground floor in a very friendly and discreet apartment complex. The living area is light and spacious and is equipped with cable TV and home theatre system. There is also free high-speed WiFi Internet access. The sleeping area has a large and comfortable double bed. The modern kitchen is fully fitted with all the necessary appliances and utensils, as well as a small dining area. The stylish bathroom is fitted with a shower, washbasin and WC. There is also a lovely secluded terrace, equipped with a seating area. 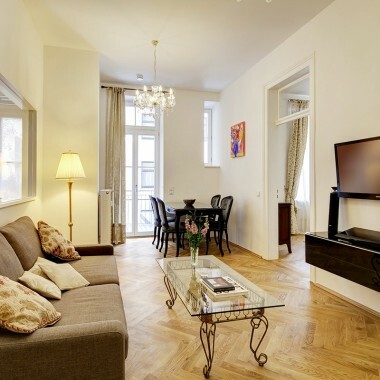 This charming studio apartment to rent in Munich, is located in the district of Ludwigsvorstadt, just a short stroll from the famous Oktoberfest venue and the Theresienwiese U-Bahn station. 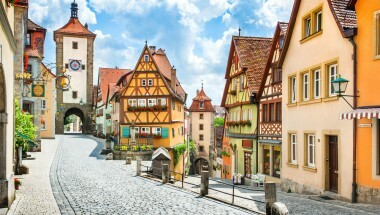 It is also near the busy Karlsplatz shopping area, the Pinakothek Art Galleries and the Deutsches Museum.